Tips, tricks, tutorials and more! 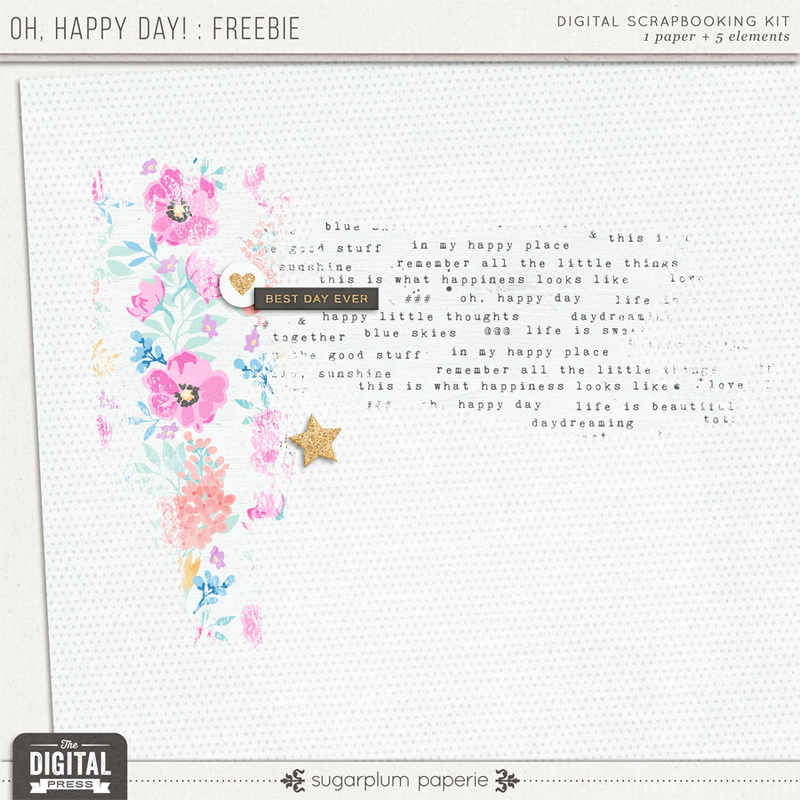 Enjoy this free mini kit from Sugarplum Paperie! Welcome to my site! I’m Nicole Seitler. 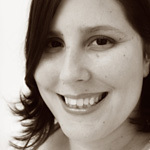 I’m a graphic designer and a stay-at-home homeschoolin’ mom to four amazing kiddos. 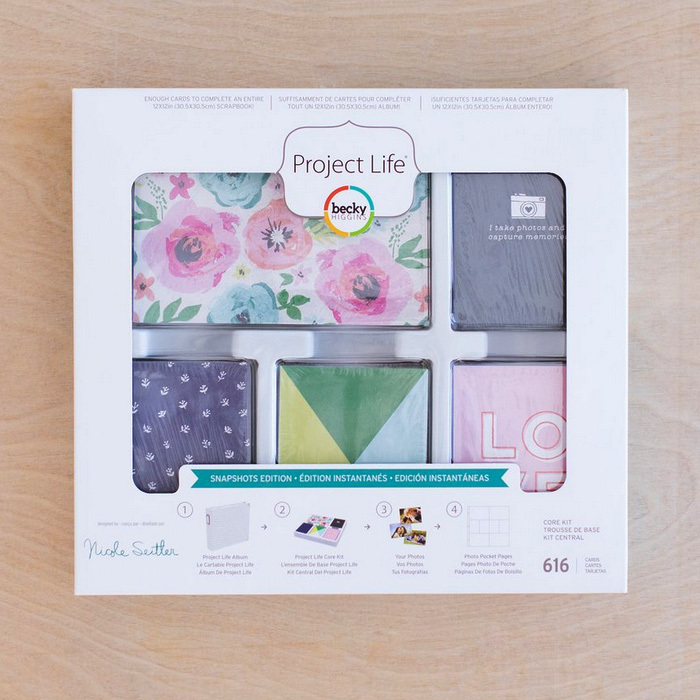 I love scrapbooking, papercrafting, knitting, crocheting, quilting (and I wish there were more hours in the day!). 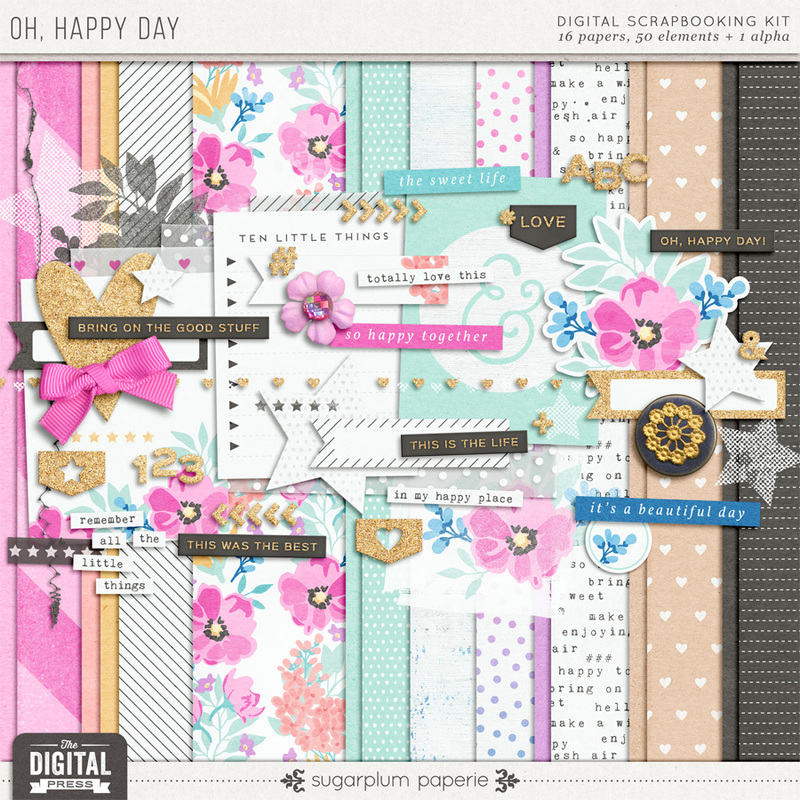 Interested in learning more about digital scrapboking? 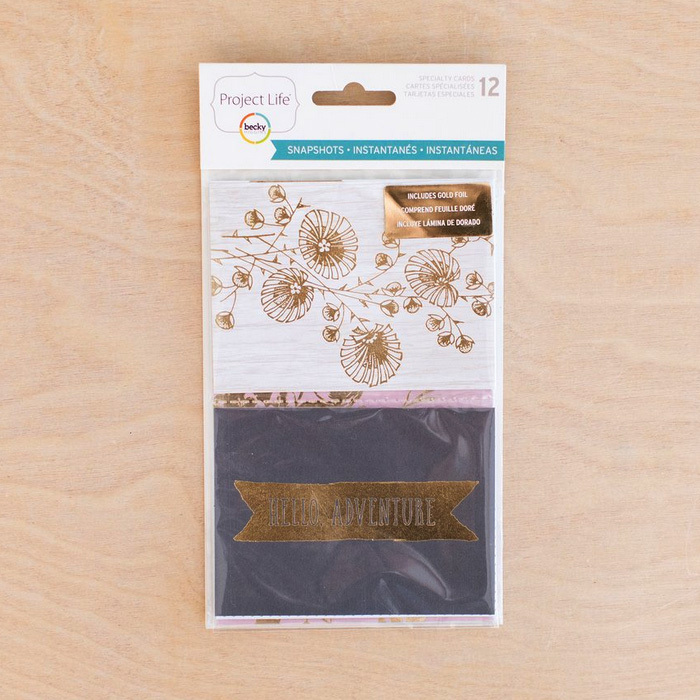 Check out The Paperie Blog for all this and more. 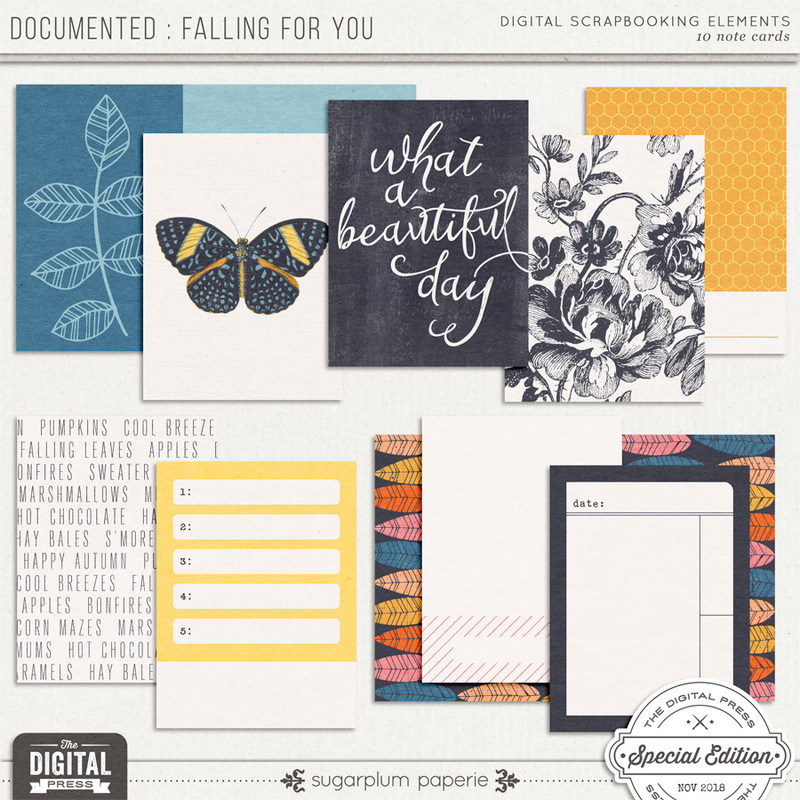 Visit my shop at The Digital Press to see the latest Sugarplum kits, notecards and element packs! 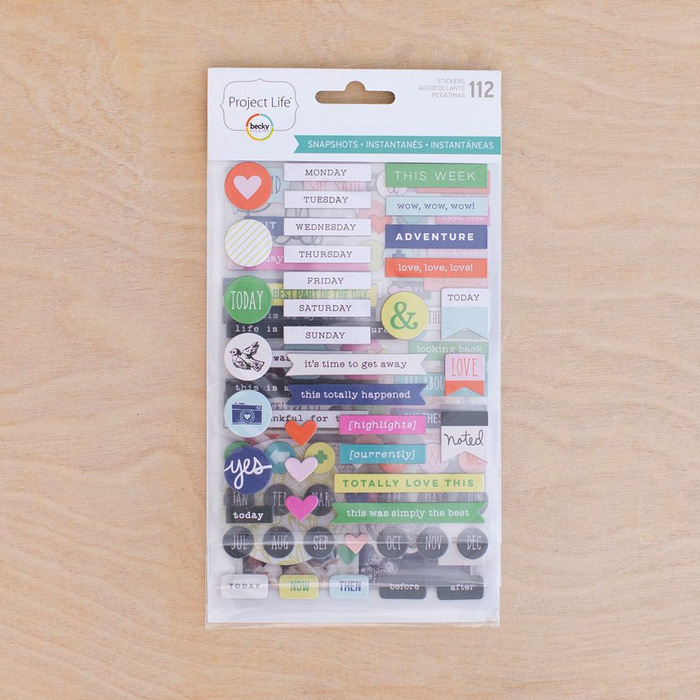 Subscribe to The Paperie News for all the latest info about new releases, sales, and freebies! Get all the latest info about new releases, sales, special offers and freebies. 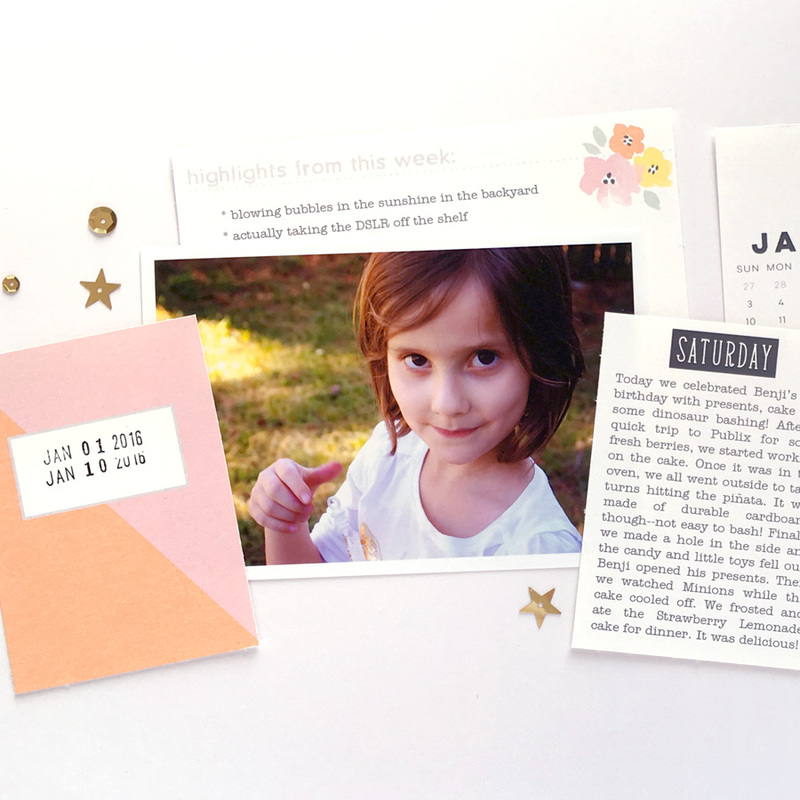 Sign up for The Paperie News and never miss out on a thing!